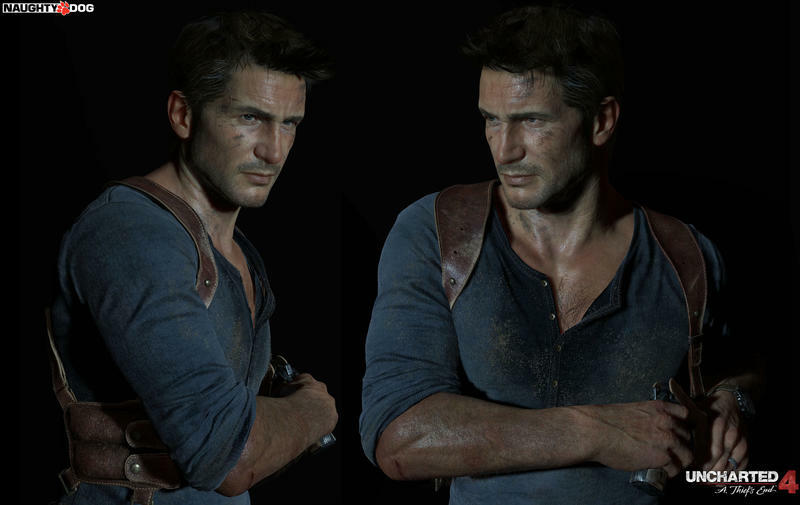 We got a peek at Nathan Drake at Sony’s PlayStation Experience event earlier this month during Naughty Dog’s panel, “Modeling Nathan Drake.” During the presentation, the team showed a number of shots of Nathan, which are now available in high resolution thanks to lead character artist, Frank Tzeng, who posted them to his Art Station page. 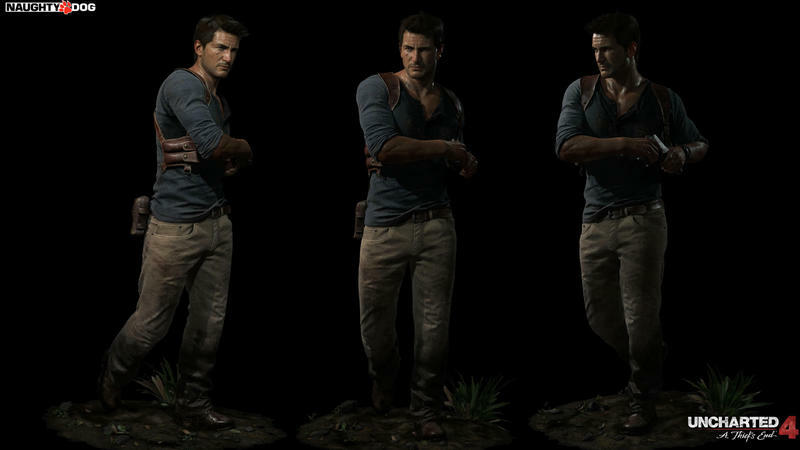 We get to look at Drake in a variety of lighting conditions. 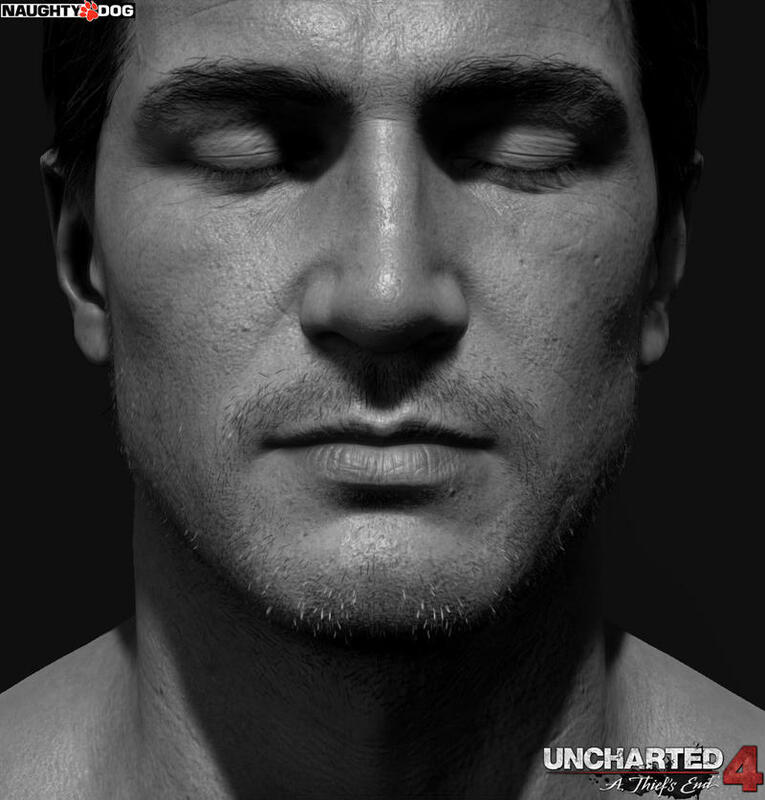 Close-up shots of his face show off the detailed skin textures and stubble. The wear and tear on Drake’s leather gear are nice touches, and the sand dotting the wet areas of his shirt makes his disheveled state that much more convincing. 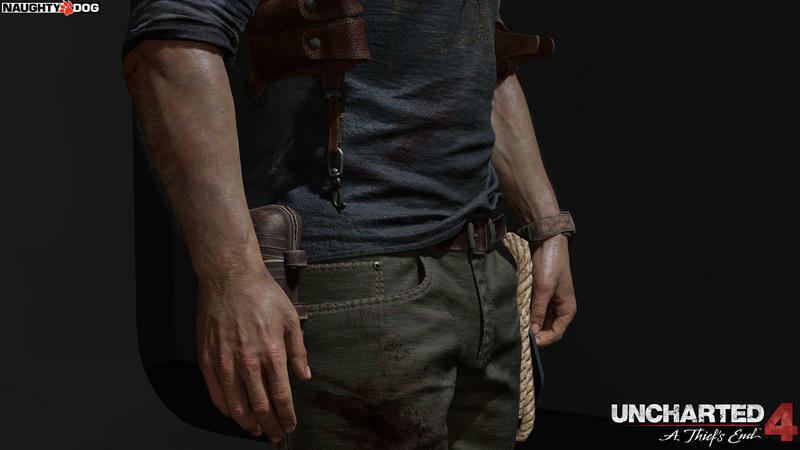 Uncharted 4: A Thief’s End doesn’t currently have a release date, but when it does come out, it’s clear it’s going to look excellent. If you’re interested in seeing more of Frank’s art, check out the link below for some incredible portraits of Breaking Bad’s Walter White and Game of Thrones’ Tyrion Lannister.